The CCI* dressage at Tattersalls has gone really well today with Henton For Fun taking the lead on an excellent score of 37.8. He was very settled and did some lovely work, which has put him at the top of a very competitive one star section. 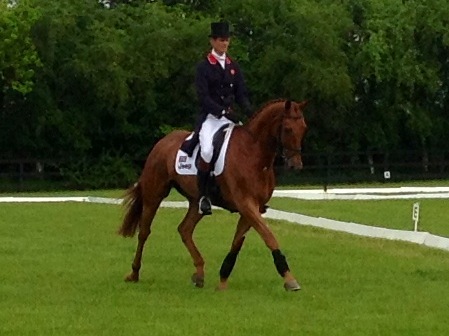 I was also very pleased with Luxury FH yesterday who is lying in joint 3rd on a score of 42.4. Considering it is still early days with him I couldn’t have hoped for him to go any better. 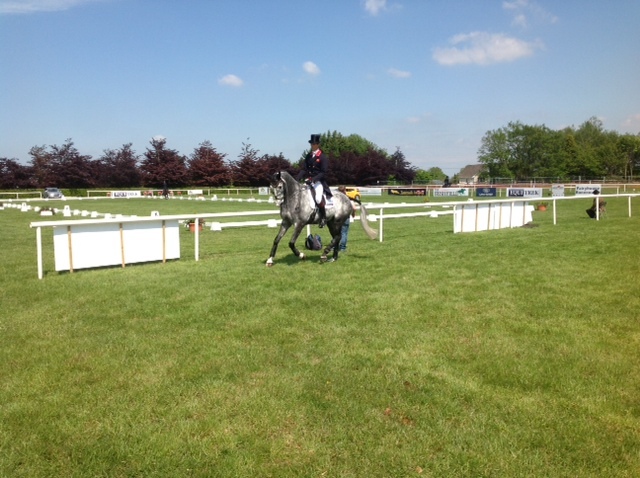 In the CCI** Fernhill Pimms is currently lying in 2nd place on a score of 38.6 with four more horses to go. I was delighted with him yesterday, he really kept his concentration and produced a superb test. Kitty King is just over a mark ahead on the very consistent Persimmon on a score of 37.2. Freddie Mac did his dressage today and I was delighted with him but he only scored 48.1 which was rather disappointing and puts him into 19th. Tom Grant did a very pleasing test on Cloncolman Lad to score 45, which puts him right in contention in the under CCI** Under 25 section. The cross country tracks look good. The CCI* course is a little bigger than last year but is very inviting. The CCI** course has quite a lot of narrow fences and corners but isn’t particularly technical. However, it is quite along way - at around 9 min 30sec it is a whole minute longer than Houghton CCI** was last week. We have had some excellent weather here, the ground has dried up well and the going should be good tomorrow. Luxury FH 11.30, Henton For Fun 12.50, Fernhill Pimms 17.59 & Freddie Mac 19.29. Lets hope there are no delays! !